The warm weather, the parties, the holidays, and more, summer brings out a lot of food, specifically barbecue. 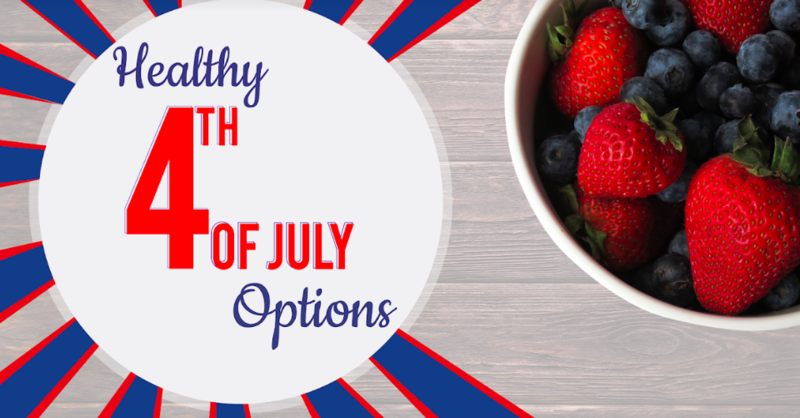 Whether it is a weekend get together, the Fourth of July, or Labor Day, large of helpings of (not-necessarily healthy) food are inevitable. As the grill is being fired up, marinades are soaking, sauces are being stirred, and potatoes are being plopped with mayonnaise, we’ve got some healthy swaps for BBQ season that will help you stay on your wellness and health track all summer, while still living your best life! First, before we get into recipes or ingredient swaps that will help you through the summer, maybe you aren’t throwing the party and can’t be in charge of every dish that is put out there. So, we have the best way to navigate through a BBQ meal. When making your plate, start with the protein. Whether they’re serving up burgers, chicken, ribs, or something else - go with what you think is healthiest. While chicken may be leaner than a burger, it may be a better option than chicken slathered in BBQ sauce. Look around, make an educated guess, and load 1/2 your plate with protein. After you choose your meat, find some vegetables. After that, you can put a starch on the remainder of your plate, which should be the smallest available space. However, if you have the chance to make some of the dishes, you can try and make them a littler healthier with some simple swaps. 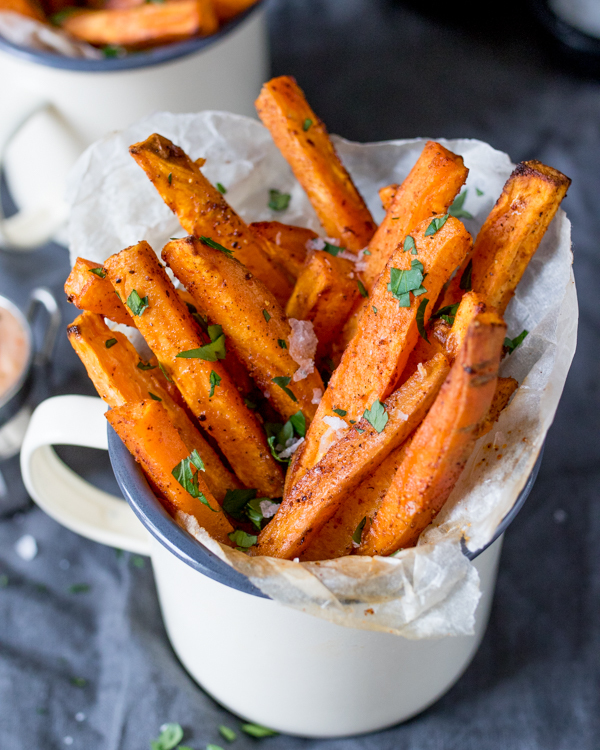 This time around, skip the creamy, cheesy dips and go for something a bit lighter, it is summer after all! Easy appetizers could be vegetables and guacamole, chips and salsa, veggie platters, or cheese and meat boards. Even better, make the salsa from scratch! 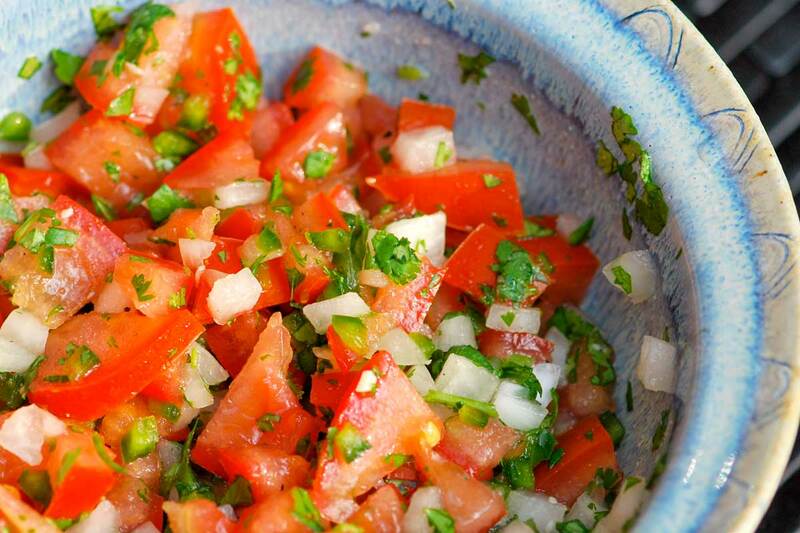 You can make multiple different kinds as well to mix it up and avoid the simple salsa. 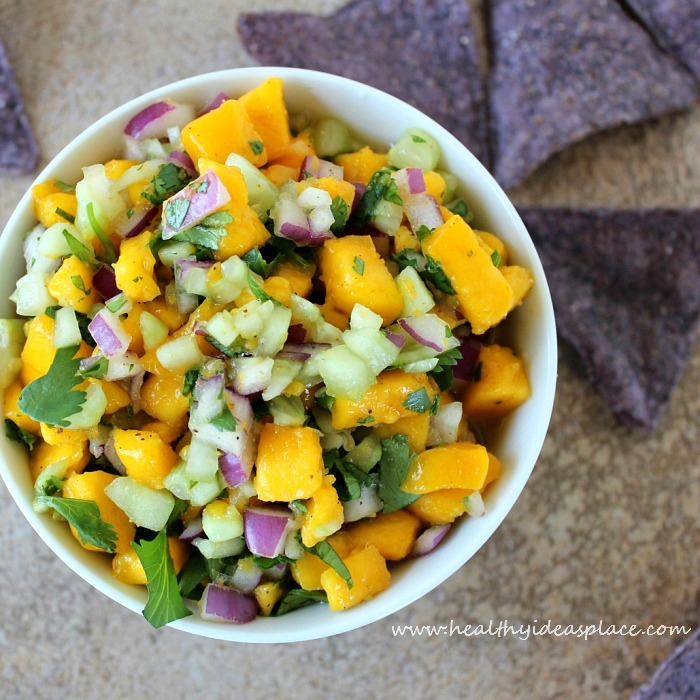 Go for a fruity mango salsa, a pico de gallo, a fresh tomato and jalapeño, whatever it may be! Also, if you want to serve some guacamole, make it yourself. Store bought guacamole tends to have cream or yogurt in it, which isn’t needed whatsoever! Serve it up with veggies and chips so people have a healthier option as well. Click on the images below for recipes! 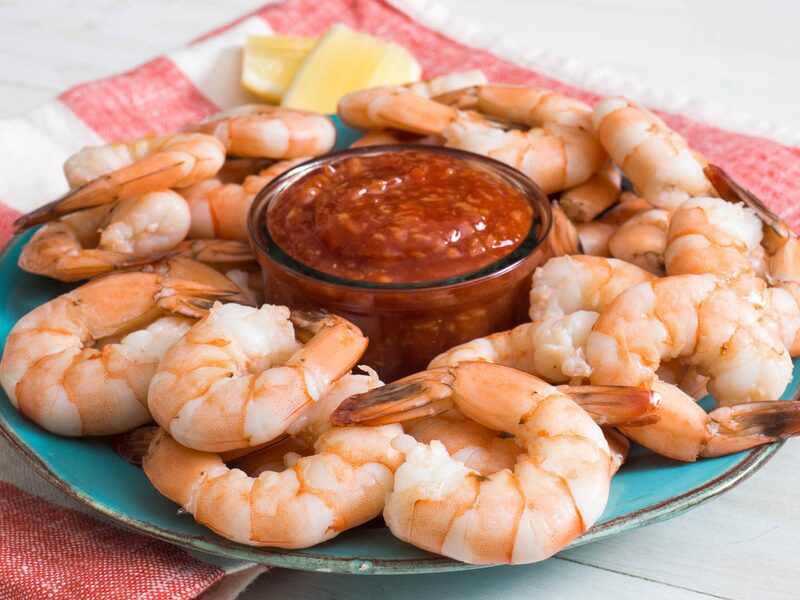 Also, a high protein and healthy starter is shrimp. 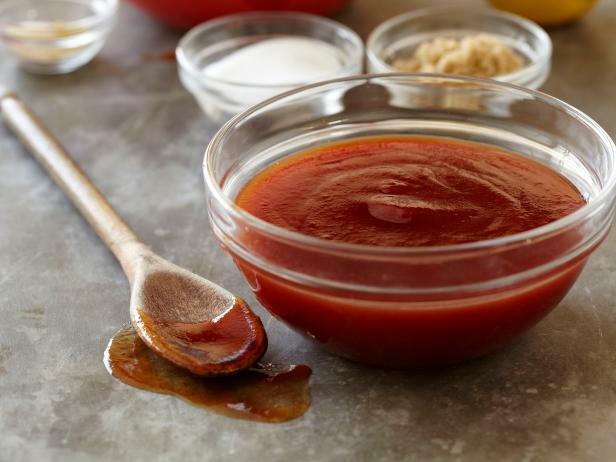 All you have to do is thaw it, throw it in a bowl, and serve it up with some cocktail sauce - boom you’re all set. As delicious as creamy broccoli slaw is, maybe a light salad would be best. It doesn’t have to be a boring vegetable salad, but rather a fun, delicious, summer salad! Throw in some fruit, nuts, and a vinaigrette dressing to keep it healthy yet different. One of our favorites is blueberries, walnuts, and goat cheese: the perfect side for almost any meal! 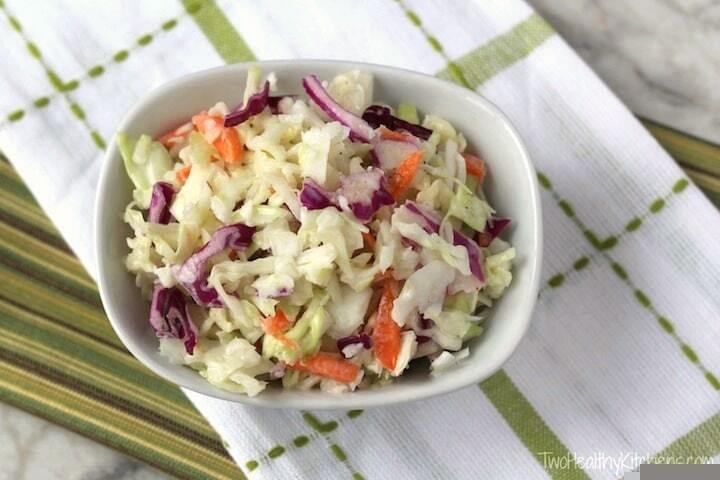 Light coleslaw could also be an idea if you or your guests still looking for a creamier side. Make sure to buy a lighter mayo made with olive oil! Hellman’s makes a great version. Additionally, you can cut back on the amount of mayonnaise you use and sub for a bit of avocado to get the creamy texture. Or substitute it all together with greek yogurt! Another BBQ staple is corn and corn never gets old. Keep it on your plate with just a little bit of better or oil and some salt and pepper! 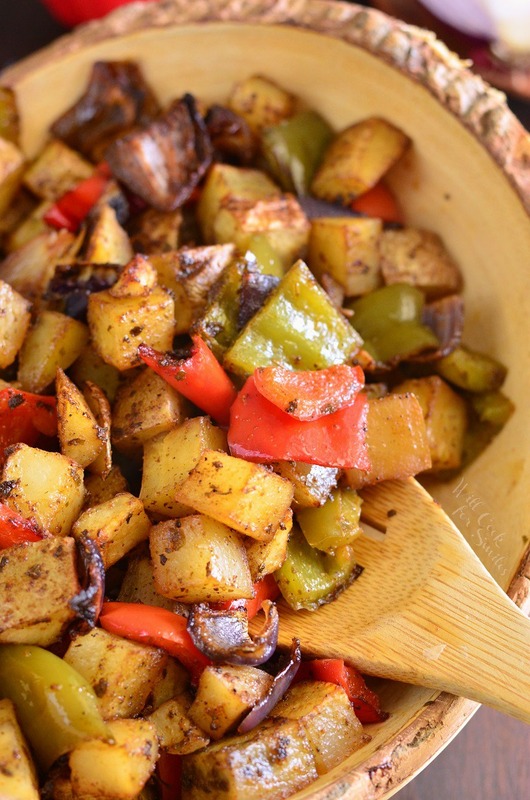 Potato salads are always delicious, but not always healthy. However, similar to the adjustment on coleslaw, you can cut back on the mayonnaise to make potato salad a little healthier and throw in some more celery for a good crunch. 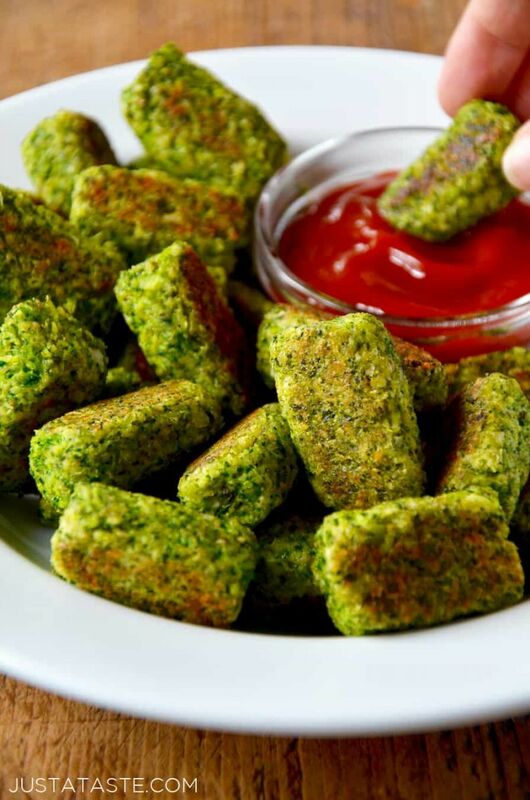 Also, instead of store bought potato chips, fries, or tater tots, make your own! BBQ entails meat, and usually BBQ sauce, but that’s not always necessary. If you’re throwing burgers, steak, or BBQ sauce chicken on the grill, maybe throw some plain chicken breasts on as well. That way you can choose a non-marinated meat and either put some on the side, or eat it plain! Another easy idea is to skip the bun if you’re having a burger or sandwich. 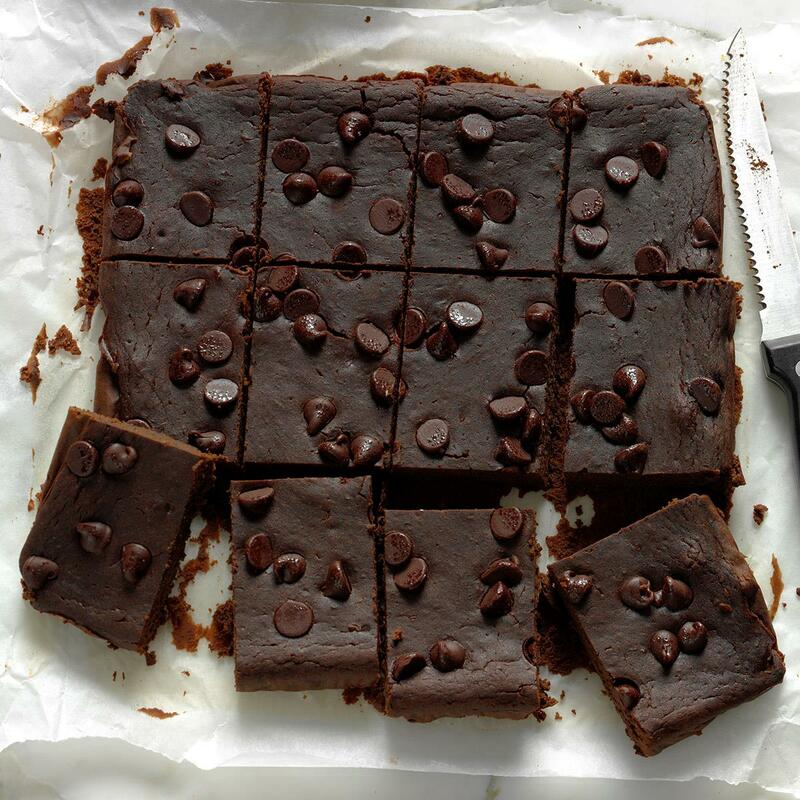 We’re luckily moving into a time where healthy desserts are easier to make and come by. Go pick up some Halo Top or Enlightened Ice Cream at your local grocery store. These ice creams are filled with protein and insanely light on the calories! However, if you’re skeptical about these healthier ice creams or scared of their prices, homemade desserts are going to be better than anything you buy. Don’t go for a box mix or plastic container cookies or brownies, make your own! This way, you can also make some healthy swaps. 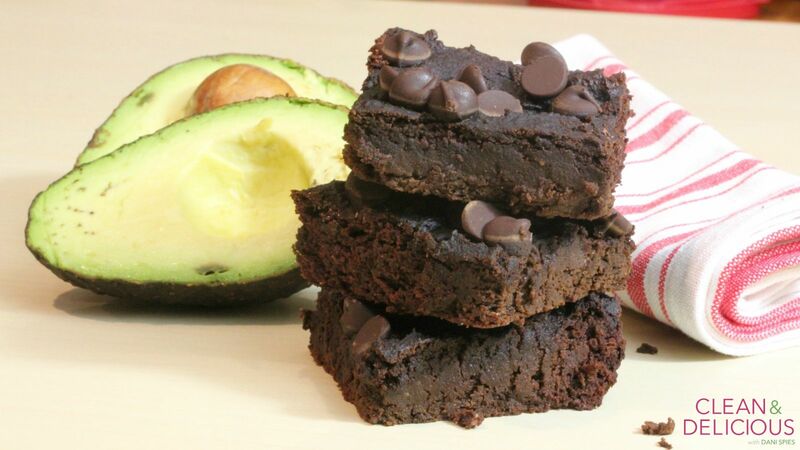 For example, make creamy and rich avocado brownies, or fiber-filled black bean brownies. Also, if you have protein powder laying around, you can always substitute some flour for protein powder. If you want to steer clear of the desserts and added sugars all together, make some dark chocolate covered fruit (apples, strawberries, raspberries, etc) or have a fruit salad with a couple squares of dark chocolate. Overall, everything is good in moderation! One night of BBQ will not ruin your progress or health. If you want to eat the creamy dip, have a few bites. 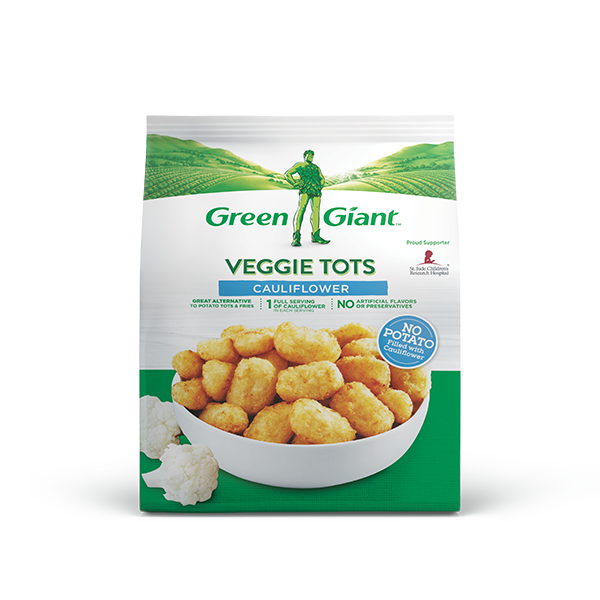 If you want the tater tots, then have some, or if you’re craving a delicious dessert, have it. It is all about balance and we’re here to help you navigate your summer parties! What are some of your favorite swaps or recipes?